Triple bottom line businesses or businesses that focus on people, planet, and profit are becoming increasingly popular for business owners who want to incorporate their personal values into their business. For business owners that want to formally integrate their social and environmental values into their business operations, there are a couple of options to publicly declare their values and to be held accountable to their commitments. B Lab is a non-profit organization that has championed the cause of triple bottom line businesses by providing certification and advocating for legislation. B Lab created the Benefit Corporation (or BCorps) certification and has helped enact legislation for businesses to incorporate as a Benefit Company in Oregon. 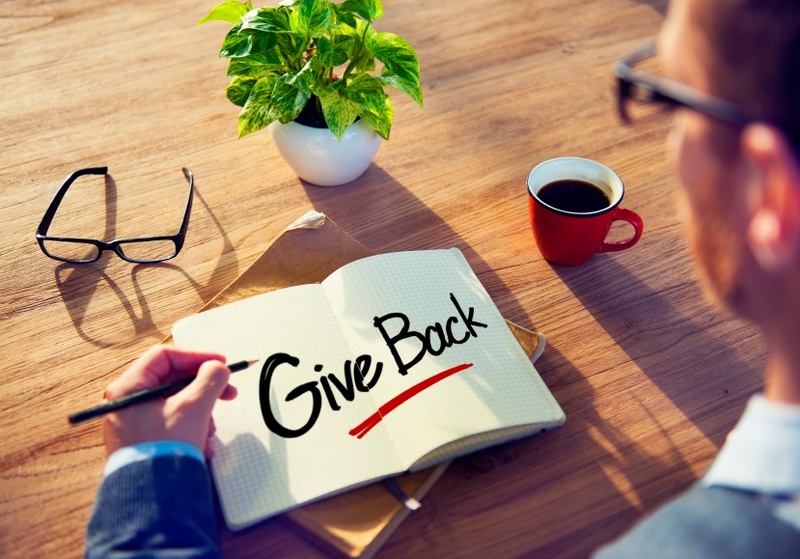 There are a number of advantages to becoming a b-corporation and these advantages can be seen on all levels of the business from consumers to directors. Expanded Stockholder Rights: Impact investors look for companies where they can be assured their investment will generate beneficial or environmental impact alongside financial gains. The benefit corporation status provides assurance that the company will be held accountable for adhering to its mission in the future. Attracting High Quality Talent: 50% of the workforce are Millennials, a generation that seeks work with meaning, and the benefit corporation status indicates the company is dedicated to their mission. A Reputation for Strong Leadership: This type of corporation is part of an expanding movement that has drawn companies that are highly respected within the industry. The clothing and outdoor equipment company Patagonia is one well known example. Reduced Director Liability: A benefit corporation status gives legal protection when looking at the balance of non-financial and financial interests when making decisions. Increased Access to Private Investment Capital: B-corps may make your company more appealing to investors because of the emphasis on accountability, transparency and an adherence to its mission. Increased Attractiveness to Retail Investors: Conscious consumers are attracted to opportunities to support companies that are committed to fair trade and the “buy local” movement. Demonstration Effect: By becoming a benefit corporation, your business will become an example for others who would like to see what a mission driven company looks like. While the two are similar in many ways, there are differences between a certified B-Corp and a Benefit Corporation. The most distinct of these is that a certified B-Corp is a third party certification that requires diligence and commitment on the part of the company, while a Benefit Corporation is a type of LLC filing. Filing as a Benefit Corporation is not available in all states. Oregon passed legislation in January 2014 to allow for Benefit Companies. For a full list of differences, visit the Benefit Corp’s website. Consumers are becoming more conscientious about their purchasing habits. The distinction of being a benefit corporation or a certified b-corp gives your business the opportunity to send a clear message that you are serious about your commitment to the environment, community and employees.